Michael Kolain studied Law in Heidelberg and Istanbul. 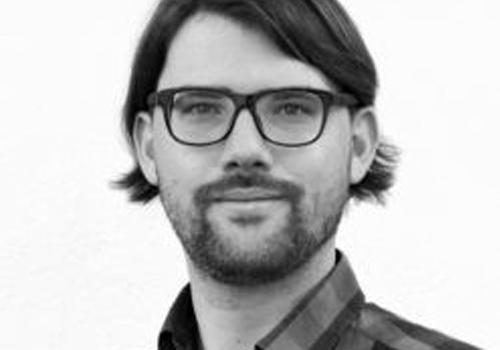 He currently works as a Research Associate in the department for Digital Transformation of the German Research Institute for Public Administration. He is particulary interested in regulatory questions that come along with new digital technologies such as Blockchain, AI or Robotics. He has been collaborating closely with computer scientists and hopes to one day find a common language between the two disciplines.